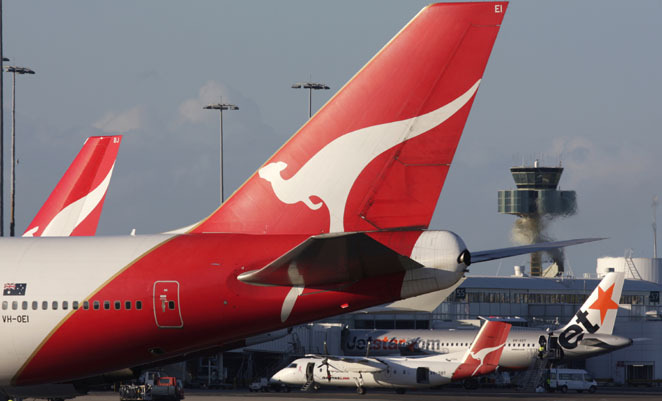 Qantas and the Australian and International Pilots Association (AIPA) have commenced negotiations on a new enterprise bargaining agreement for the airline’s long haul pilots, with AIPA highlighting job security and progression as the major points of concern. “An extensive survey of pilots conducted by AIPA prior to commencing the bargaining process has found that their leading issues are not about money but rather concerns over job protection, career progression and the off-shoring of jobs,” said AIPA negotiations spokesperson First Officer Adam Susz. “These negotiations are not simply about pay and conditions, they are also a chance to raise very important concerns pilots have about broader workplace issues and to seek to resolve them in an amicable fashion. Qantas’s decision to offshore jobs, as highlighted by AIPA in the Jetconnect case currently before the full bench of FWA (Fair Work Australia), will be examined closely by pilots at the bargaining table,” he added. The long haul EBA covers around 1700 pilots. AIPA says that approximately 98 per cent of those pilots are members. As well as the long haul pilots’ EBA, Qantas is also understood to be preparing for negotiations on a new agreement with its licensed aircraft maintenance engineers. Previous negotiations in 2008 broke down, resulting in strikes although the airline later came to an agreement which has remained confidential.